Our oncologists are located in the consultancy rooms in Suite 1. Dr Hill has been an oncologist for over 10 years, completing his FRACP oncology training and fellowship in early clinical trials in Auckland, New Zealand, before relocating to the Gold Coast in 2009. 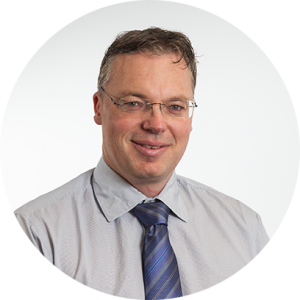 He developed and is Director of the Tasman Health Care group; a comprehensive well-regarded clinical trials site, private oncology day infusion unit, and medical oncology pharmacy. Dr Hill has been principal investigator on multiple key medical oncology trials and he has multiple authorships and publications, with special interests in melanoma, skin, breast, genitourinary, lung and gastrointestinal cancers. Dr Islam has been working in medical oncology since 2011. He was trained in all of the major hospitals in QLD including Princess Alexandra Hospital, RBWH, Prince Charles Hospital and Gold Coast University Hospital. Currently he is working in Gold Coast University Hospital as a staff specialist and visiting specialist at John Flynn Private Hospital, Pindara Private Hospital and Gold Coast Private Hospital. He also holds an academic title at Griffith University and provides training to medical students and junior doctors. 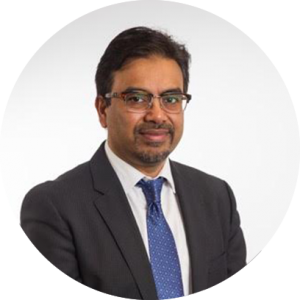 Dr Islam has interests and skills in treating lung cancer, head and neck cancer, colorectal cancer, breast cancer, prostate cancer and other urogenital cancers. He is involved in research at Tasman Health Care and also at Gold Coast University Hospital where he is a Principal Investigator and Sub-Investigator on a number of clinical trials. 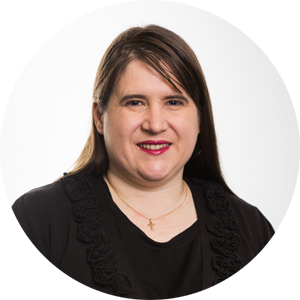 Prior to commencing specialist training, Dr Islam practiced medicine for over 12 years and across three different countries and speaks multiple languages. Dr Islam also has valuable cross-cultural communication skills and insights into diverse medical systems. 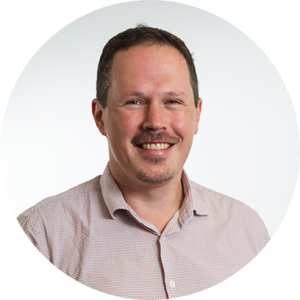 Dr Martin trained in the UK and moved to Australia in 2003 and has since been working in medical oncology at both Tweed and John Flynn Hospitals. He is involved in the multidisciplinary meetings for breast cancer, urological cancers, gastrointestinal disease and palliative care. His main interests are in the treatment of melanoma, castrate-resistant prostate, gastrointestinal and breast cancers. He is an investigator in multiple clinical trials. 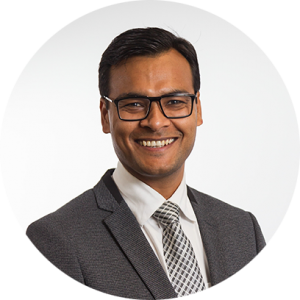 Dr Bajaj is a Medical Oncologist and a fellow of The Royal Australasian College of Physicians, consulting at The Tasman Oncology Research. He is a visiting Medical Oncologist at The Gold Coast University Hospital and Tweed Heads Hospital. He is also an accredited practitioner at The Pindara Private Hospital, John Flynn Hospital and Gold Coast Private Hospital. He completed his Specialist Medical Oncology training in Queensland across multiple hospitals including The Royal Brisbane and Women’s Hospital, Mater Hospital Brisbane and Princess Alexandra Hospital in 2016. Prior to that, Dr Bajaj undertook basic physician training at The Gold Coast Hospital. He has strong interest and expertise in treating colon, lung, genito-urinary, melanoma and breast cancer with a focus on biological, targeted treatment and immunotherapies. Dr Bajaj has been actively involved in research projects during his training program and has a strong interest in clinical trials involving solid cancers. He is co-investigator for multiple clinical trials with Tasman Oncology Research, enrolling patients in clinical trials for melanoma and other solid organ malignancies.